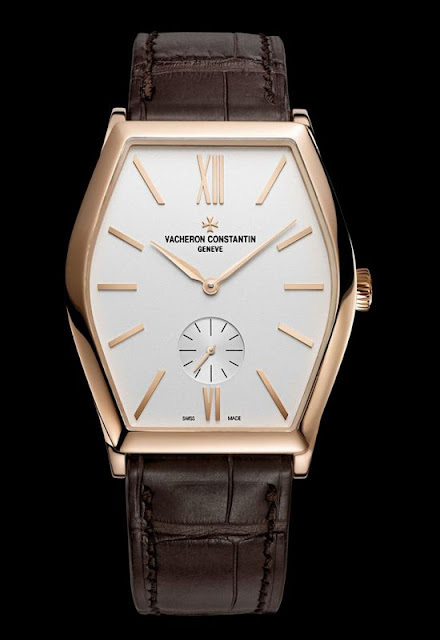 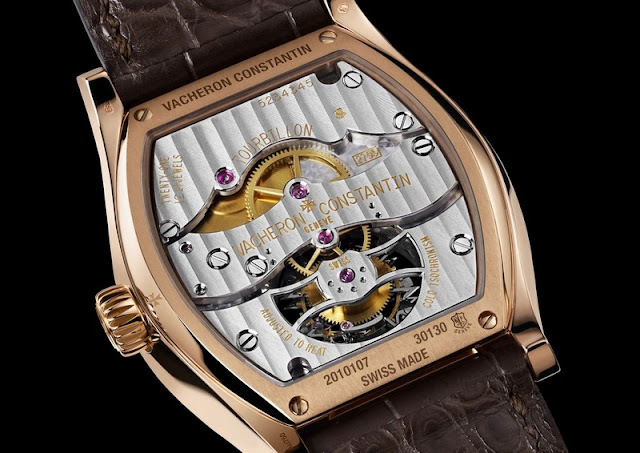 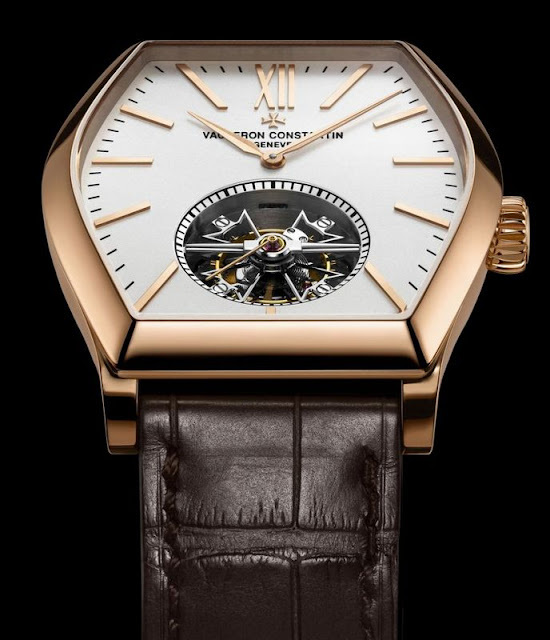 Vacheron Constantin introduced its first tonneau-shaped case in 1912. 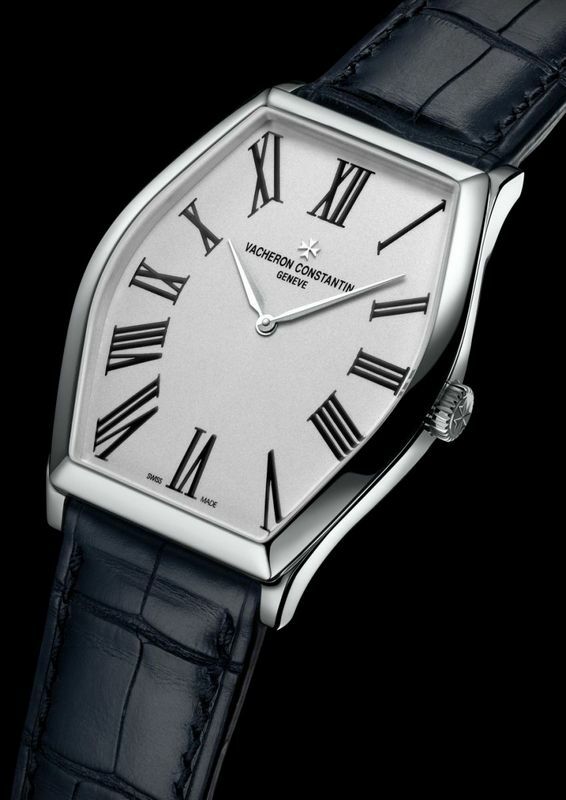 This year at SIHH 2012 celebrated the 100th anniversary of this elegant case, introducing a new redesigned Malte line. 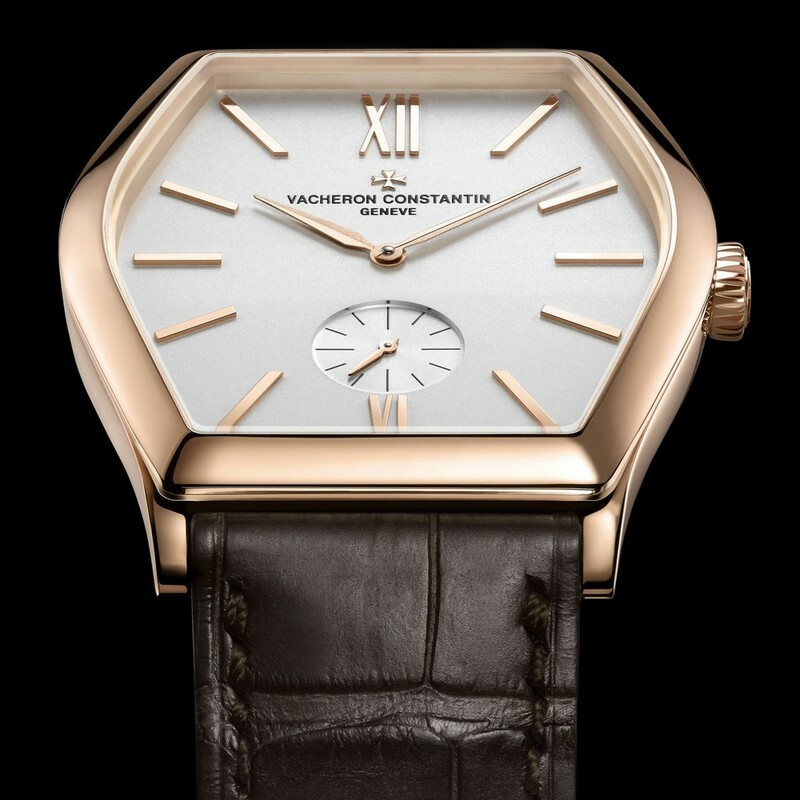 The Malte 100th Anniversary Edition is the platinum Limited Edition of 100 pieces celebrating the anniversary. My preferences goes to the hand-wound Malte Small Seconds which, commercially speaking, is the top product of the line. The dial is characterized by the roman numerals used for 12 and 6 o'clock and the small seconds dial, which I prefer to central seconds for elegant timepieces like this. Technically speaking the top is the Malte Tourbillon for the most demanding watch enthusiasts. 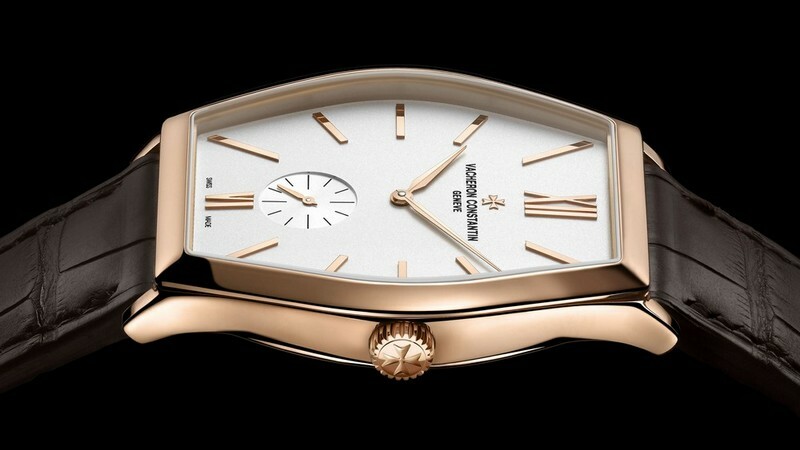 The three new Malte models have been approved in accordance with the new Hallmark of Geneva criteria, considered as the supreme symbol of the finest standards in watchmaking. It complies with very strict technical and aesthetic rules and it is applied only to mechanical watch movements assembled in Geneva and remains the exclusive preserve of a handful of fine watchmaking brands.